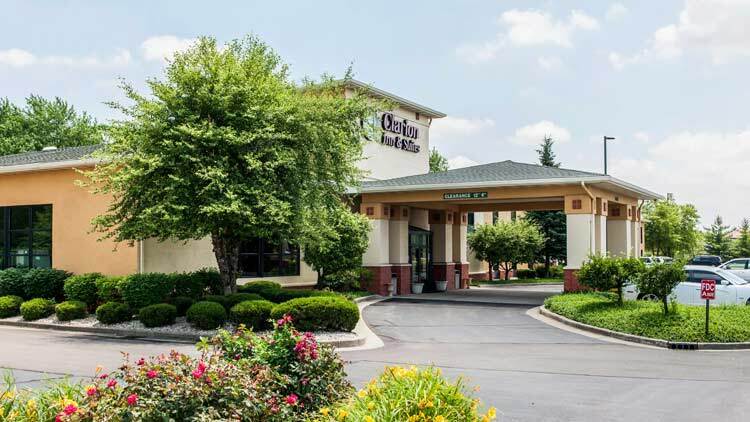 The Clarion Inn & Suites Northwest in Indianapolis, Indiana offers meeting room facilities to accommodate social and business functions. The Clarion offers business travel, meeting planning, group travel and event planning in a quick and easy to book fashion. Have your next conference, reunion, meeting or special occasion at Clarion Inn & Suites Northwest with meeting space available. 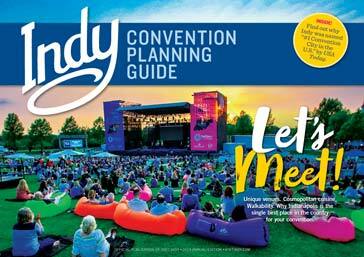 Take advantage of our event resources and let us help you plan your next big event.